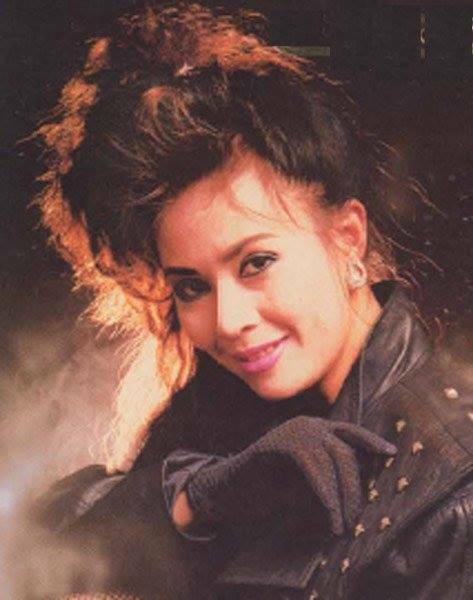 Ngoc Lan's second solo studio album, Nguoi Yeu Dau, released in 1987 was her biggest selling album of her entire career. Produced under the Giang Ngoc label, Nguoi Yeu Dau was an album comprised of 12 easy listening tracks. My favorite among them were, of course, the title track, Tinh Nhu Giac Mo, Tinh, Hoi Nguoi Tinh and Noi Buon. This album was so popular that I can't remember any Vietnamese household that didn't own a copy. Everywhere I went, I couldn't get away from the songs from this album. I would hear it while getting a haircut, while at a restaurant, and while pushing a shopping cart at a supermarket with my mother. Ngoc Lan's voice and the album, Nguoi Yeu Dau, was everywhere. She had indeed become a big star. Unlike her debut album, Nguoi Yeu Dau did not include any up tempo tracks and all 12 tracks were sung in Vietnamese. Four of the tracks on this album were Chinese popular songs Ngoc Lan had recorded in original Vietnamese lyrics. These would consist the title track with Vietnamese lyrics written by Chi Tai along with three other songs with Vietnamese lyrics that Ngoc Lan, herself, had written. Although I have always liked listening to Ngoc Lan whenever she sang in French, it was this album that made me appreciate the beauty in the Vietnamese language. In this album, Ngoc Lan had stuck to one thing, which apparently worked.... good old-fashioned singing. I could listen to this album everyday, and I have, as a matter of fact.